NTT DoCoMo Inc., the largest wireless carrier in Japan, has lost 3.2 million users over the last 4 and a half years without carrying the iPhone, yet the carrier remains steadfast in refusing to make a deal with Apple. 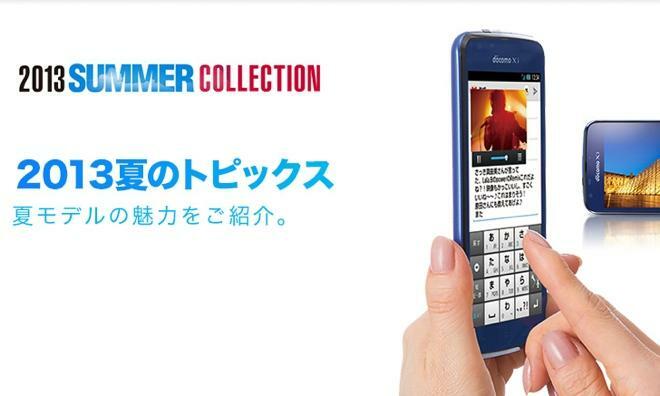 The carrier is focused on developing a "lifestyle system," which requires certain software to come preinstalled on phones, NTT DoCoMo CEO Kaoru Kato said in an interview with Reuters. Apple refuses to allow carriers to preinstall apps on the iPhone, and it also will not allow providers to place their logos on its devices  another remaining issue with NTT DoCoMo. Japan's largest carrier may also have balked at Apple's strict carrier requirements in order to offer the iPhone. As such, the company has shown no urgency to begin offering the iPhone. But as NTT DoCoMo continues to bleed subscribers, market watchers believe that a deal to carry Apple's iPhone is an inevitability if it wants to retain its place as the top carrier in Japan. In addition to its customers, even some of NTT DoCoMo's executives are reportedly pushing for the carrier to cave and ink a deal with Apple. NTT DoCoMo is one of just a handful of major carriers outside of the U.S. that does not offer the iPhone. The biggest prize for Apple is China Mobile, the world's largest carrier, with 715 million subscribers. In contrast, NTT DoCoMo has 60 million subscribers, less than the roughly 100 million customers held by both Verizon and AT&T in the U.S. The iPhone has also become the most popular smartphone in Japan, accounting for a 42 percent total share in the 2012 holiday shopping season. Sales of Samsung smartphones are only one-fifth of Apple's in the country.